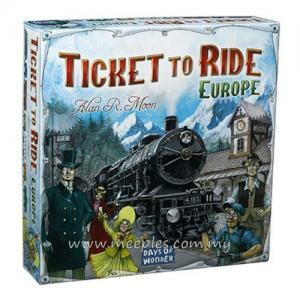 How many times have you pulled out a copy of Ticket to Ride and said to yourself, "What this game really needs are some awesome monsters attacking the cities!" 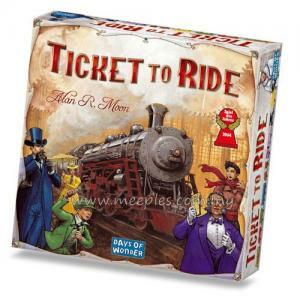 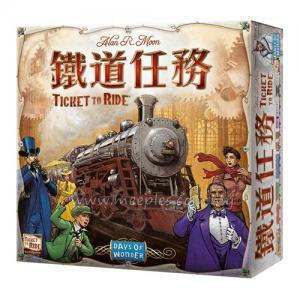 Alvin the Alien and Dexter the Dino are two monsters that bring their own special brand of chaos to cities across the Ticket to Ride landscape in this "Victorian era meets Monsters" expansion. 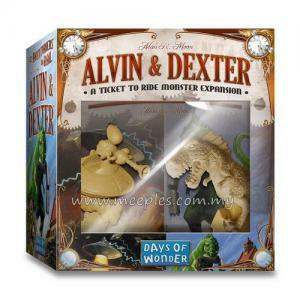 Alvin and Dexter are not only charming (with the kind of charisma that only a monster can bring! 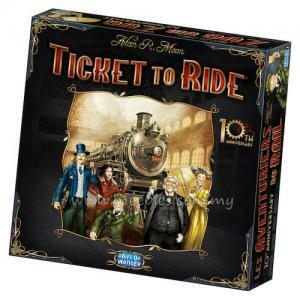 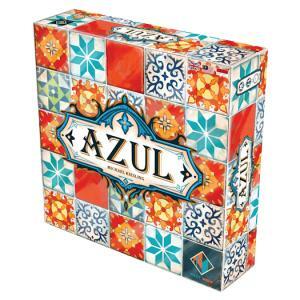 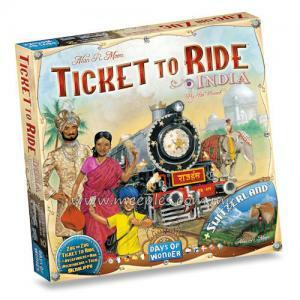 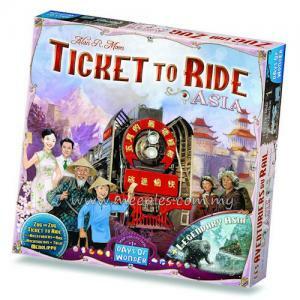 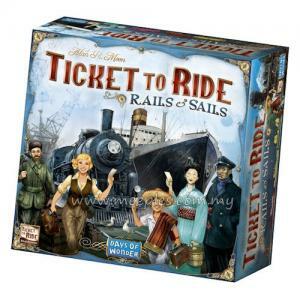 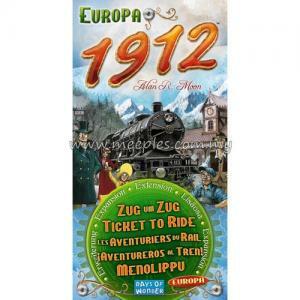 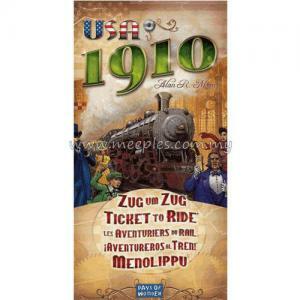 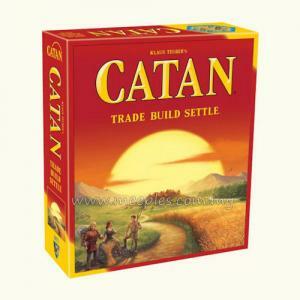 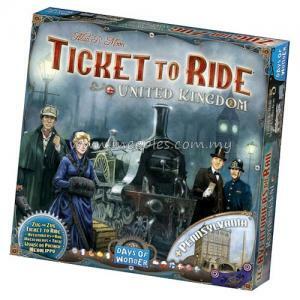 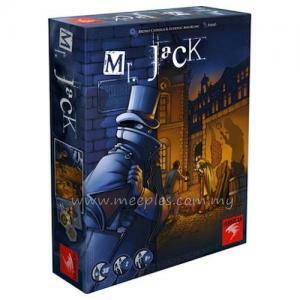 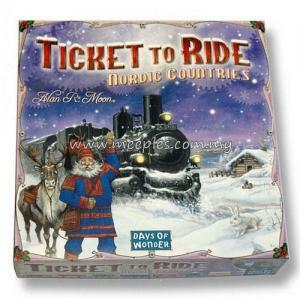 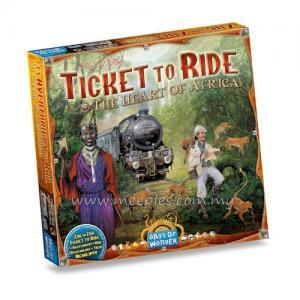 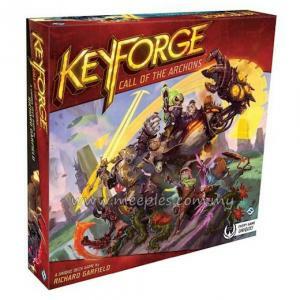 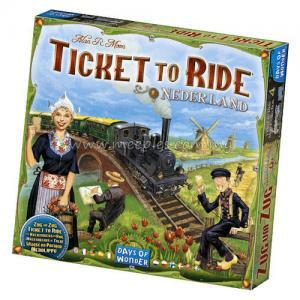 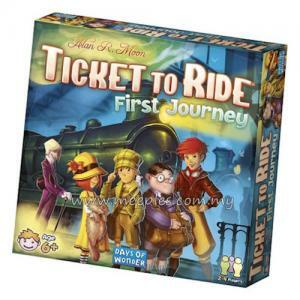 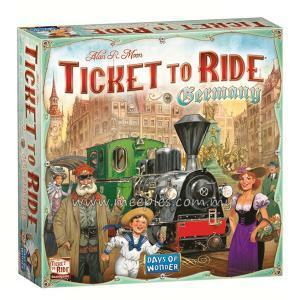 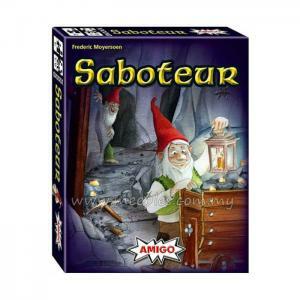 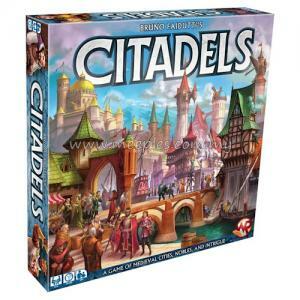 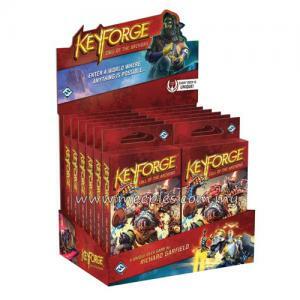 ), but they also introduce a new devious, tactical layer to a game of Ticket to Ride. Alvin and Dexter – A Ticket to Ride Monster Expansion includes the two highly-detailed monster figures; 20 Monster cards; two Bonus cards; and multi-lingual rules - packaged with a transparent window box displaying the two figures. 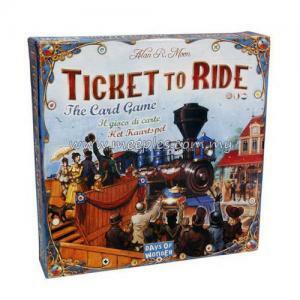 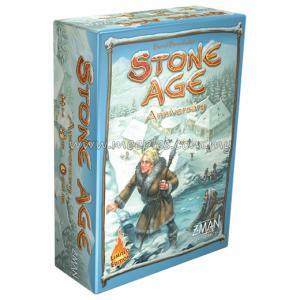 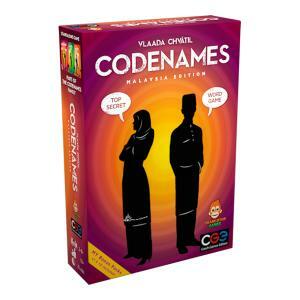 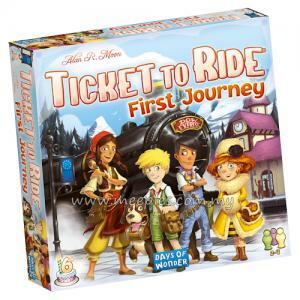 *NOTE* This is not a complete game, Ticket to Ride (or any other Ticket to Ride base game) is required for play.